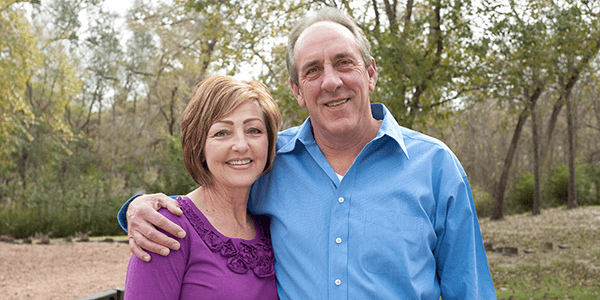 Joe and Kathy worked for many years building up their nest egg for retirement. While they felt their savings and investments would cover their own needs, they wanted to make sure that their three children were provided for in the future. One afternoon, a gift planner from their favorite charity met with the Yorks to thank them for their faithful gifts each year. The conversation turned to the couple's long-term planning goals. The gift planner told them about a way in which they could achieve their personal and charitable goals through a charitable lead trust. The trust would pay income to the charity for a number of years. Then the full trust value, plus any growth, would go to their children. The plan would allow them to pass on substantial wealth to their family at little or no gift tax at all. It would also reduce the size of their estate in addition to helping their favorite charity further its work.